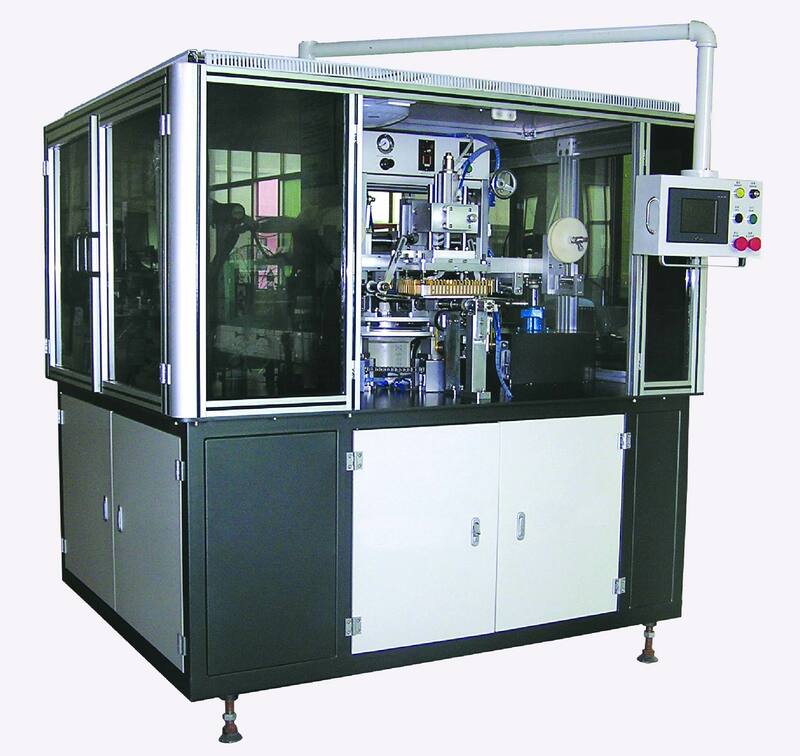 Usage It is mainly for printing on peripheral surface of different kinds of drinking bottle caps. The printing objects can be of plastic and metal. 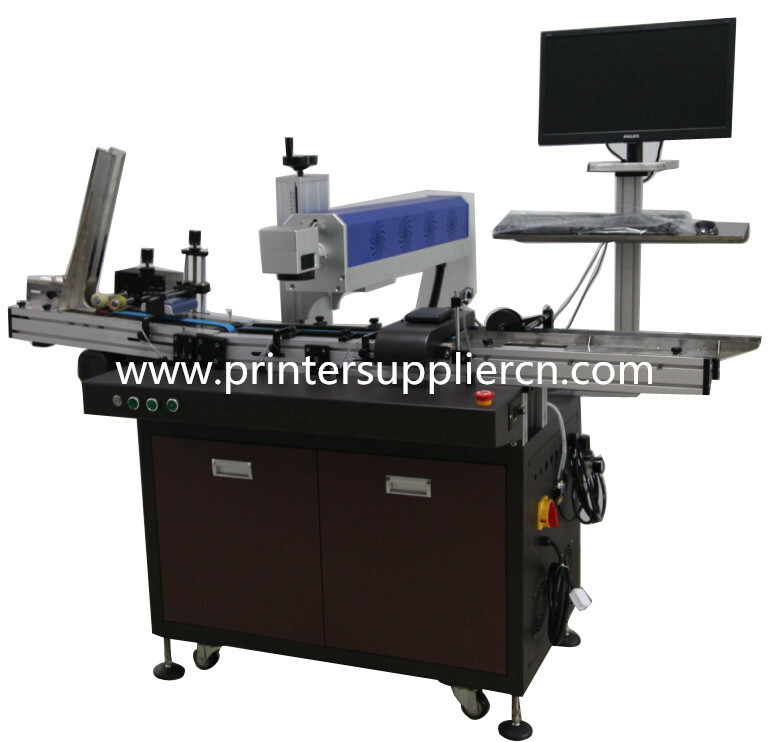 1: Fitting for those glass bottles and caps in multi colors printing and free of positioning mark. 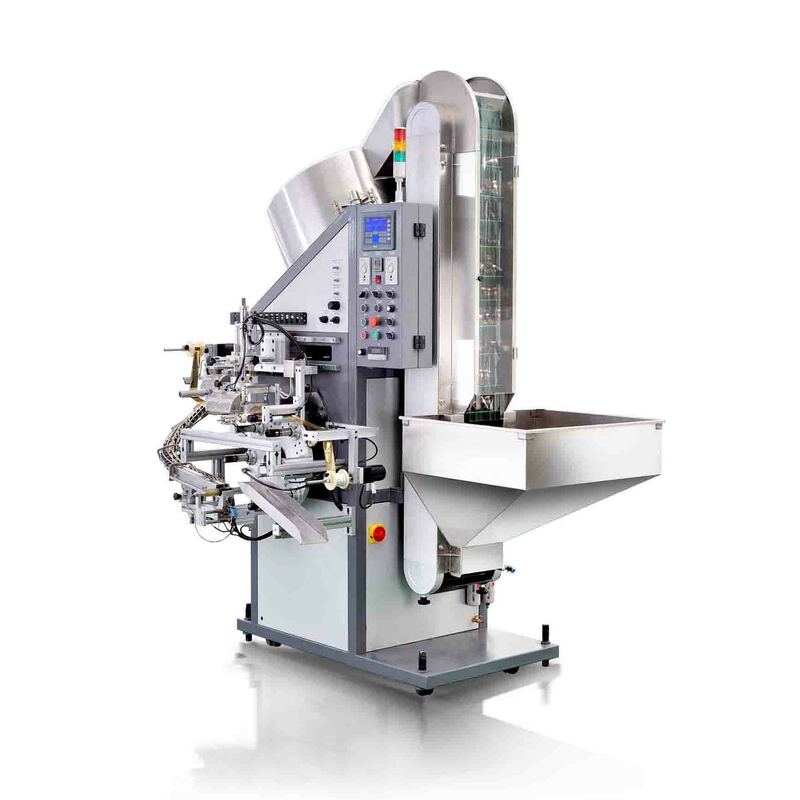 2: Could be flexibly combine with 3 screen printing stations and 1 hot stamping head. 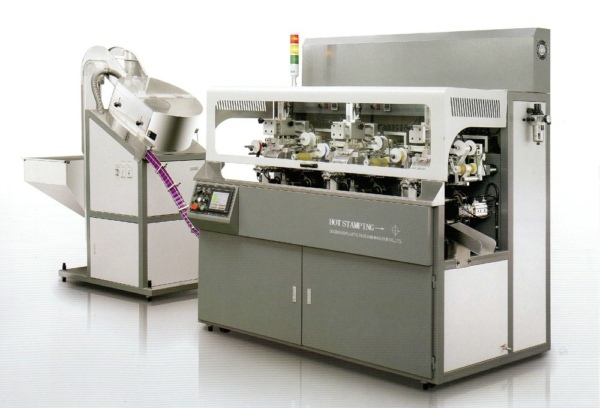 8: Slipt system for assuring over color print within 5C. 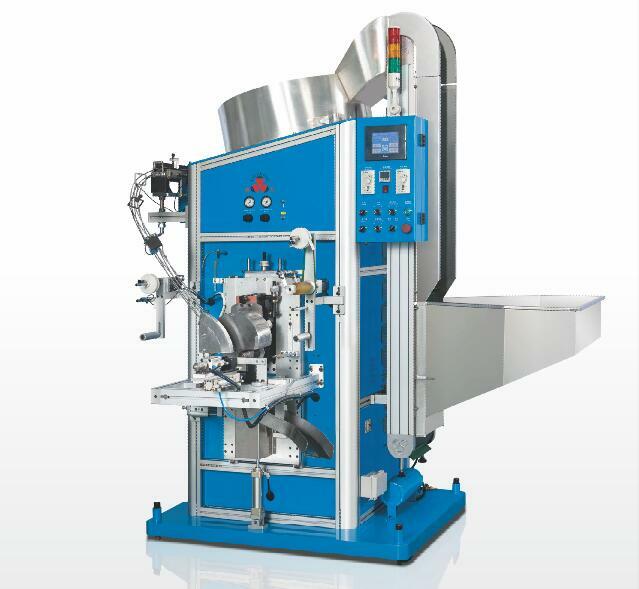 9: SMC Air Valve, Panosonic Inverter, Omron PLC system, Germany Schneider Electric component. 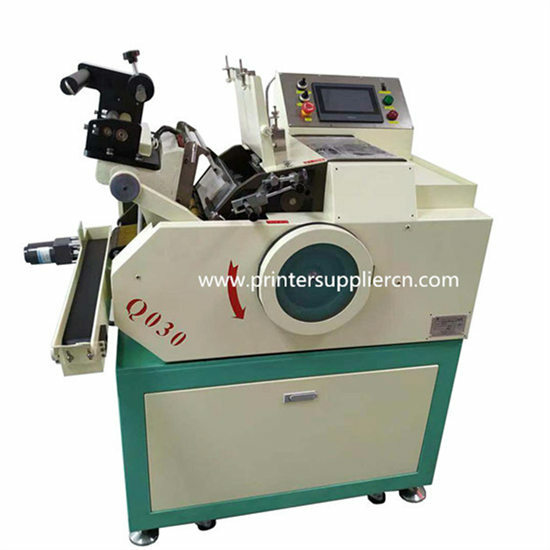 This machine is the newly developed fully automatic chain-type multicolor screen printing machine and Hot Stamping Machine. 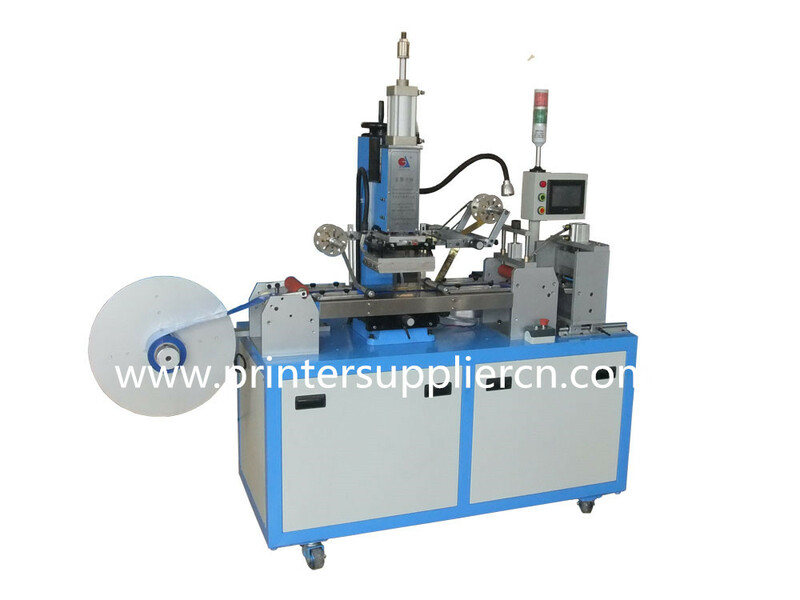 It is mainly for screen printing and hot stamping cylinder objects without positioning mark. 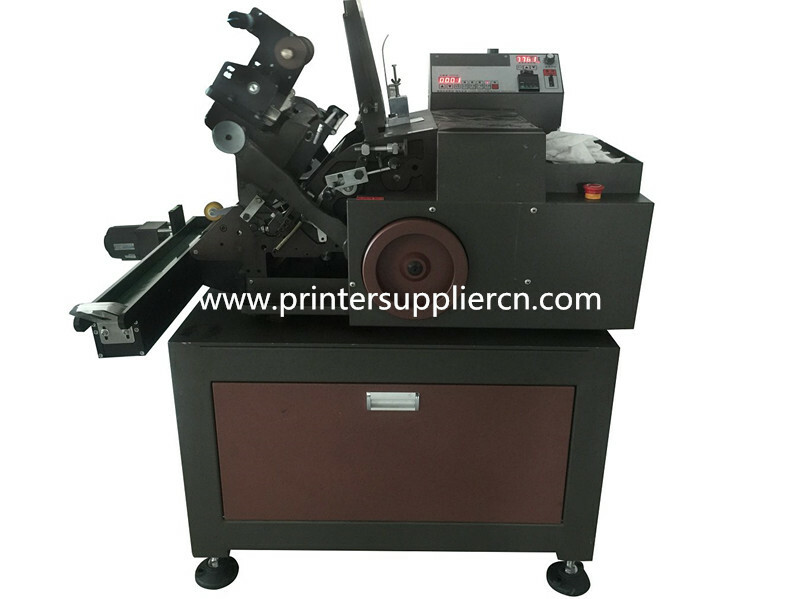 Optional combination offers multicolor screen printing and hot stamping. 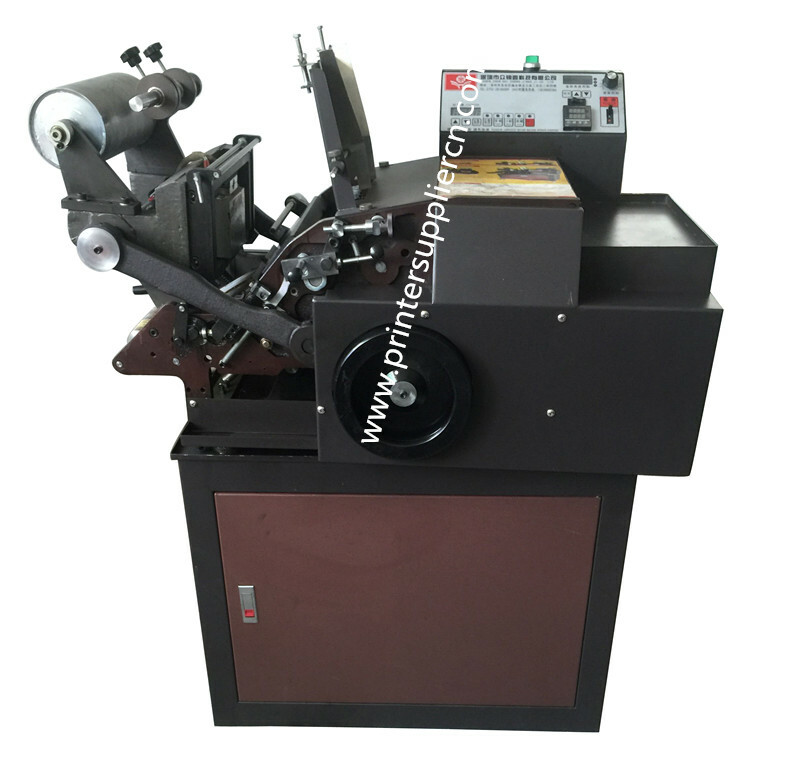 This machine is fitting for all those round glass, plastic and metal cups, bottles, caps, tubes in multi color's screen printing and hot stamping quality.